In the summer of 1888, Kansas City Blues catcher Joseph Gunson designed and put in play the first padded catcher’s mitt. 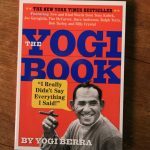 The mitt, along with the style of catching, has changed greatly since that summer. 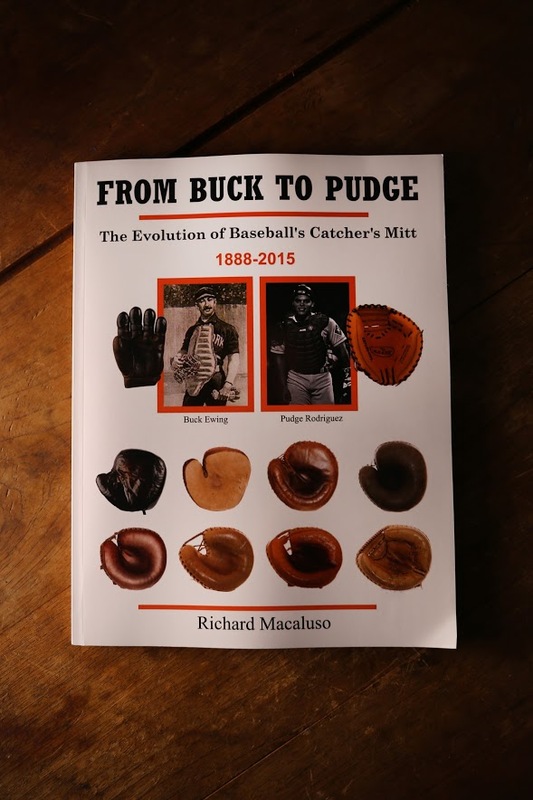 “From Buck to Pudge” is the first detailed study of the evolution of the mitt from the time of Gunson and 19th century Hall of Fame catcher Buck Ewing until the late 20th and early 21st centuries when Pudge Rodriguez was the premier catcher in baseball. 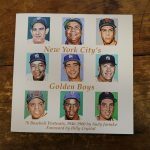 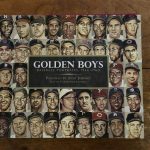 Over 350 mitt and player photos and illustrations enhance the text that was developed through extensive research over several years.